Graduate Programs at UFSC are administered by the Prorectorate for Graduate Studies (PROPG). International students interested in applying for admission to a Graduate Program at UFSC should contact the Program Coordinator in order to check the required documents and procedures for application. International students are eligible to apply for scholarships offered by the Program in which they are admitted. They also have other ways to apply for graduate studies at UFSC, depending on where they come from. We highlight the PEC-PG and the PAEC-OAS-GCUB programs. 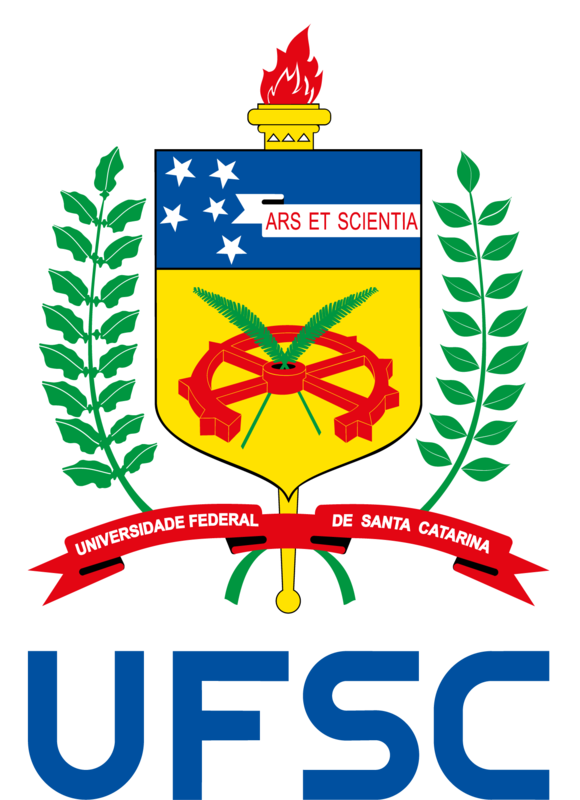 The guide below shows the graduate programs offered at UFSC, with their respective contact information (updated in 2015). For a more updated list, visit PROPG website.